A distinguished sociologist of mass communication, Charles (Charlie) Wright was noted for his functionalist analysis of media as codified in the 1959 book Mass Communication. 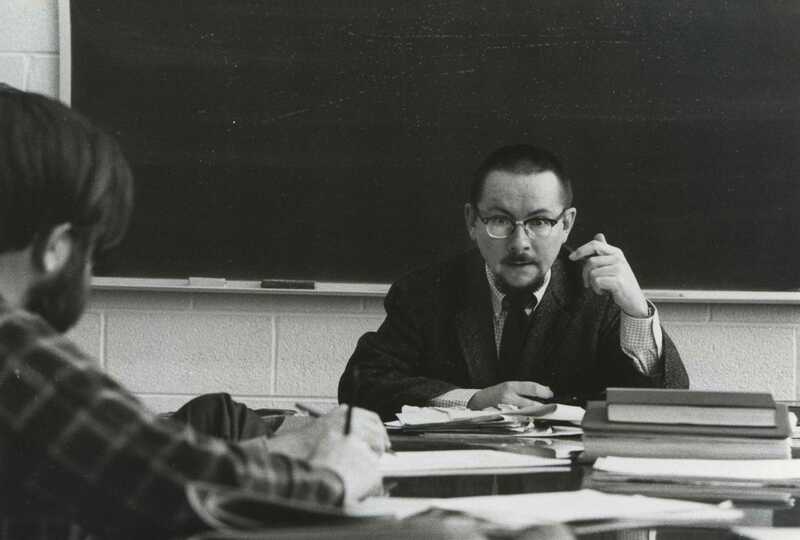 Wright joined the Annenberg School faculty in 1969. Over the span of 45 years, and well after his formal retirement in 1996, Wright taught generations of Annenberg students—notably his signature graduate course, Sociology of Mass Communications. That course—and indeed Wright’s career-long project to instill a sociological sensibility into communication research—had its roots in his mid–1950s teaching as a Columbia University graduate student and instructor.